11/8/18—St. 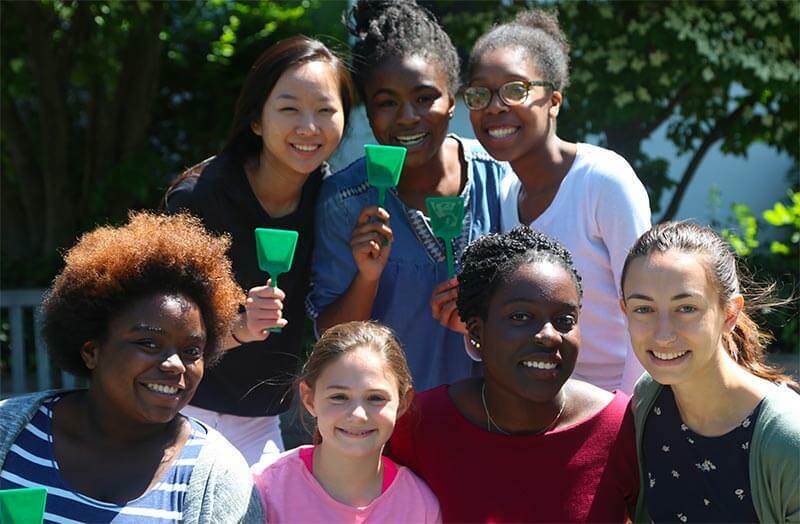 Paul’s School for Girls (SPSG) recently announced the appointment of Ereni Gleason Malfa ’89 as the next Head of School effective July 1, 2019. 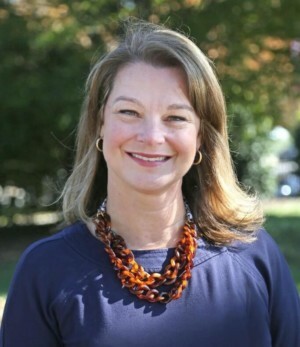 Ereni is a lifelong educator and school administrator with 24 years of distinguished service at Roland Park Country School where she served in a number of roles, most recently as Head of the Upper School. With the recent unification of the Boards of The St. Paul’s Schools, Ereni arrives at an important moment for SPSG, and she looks forward to capitalizing on coeducational opportunities while still preserving the distinctive culture and traditions of the all-girls school.